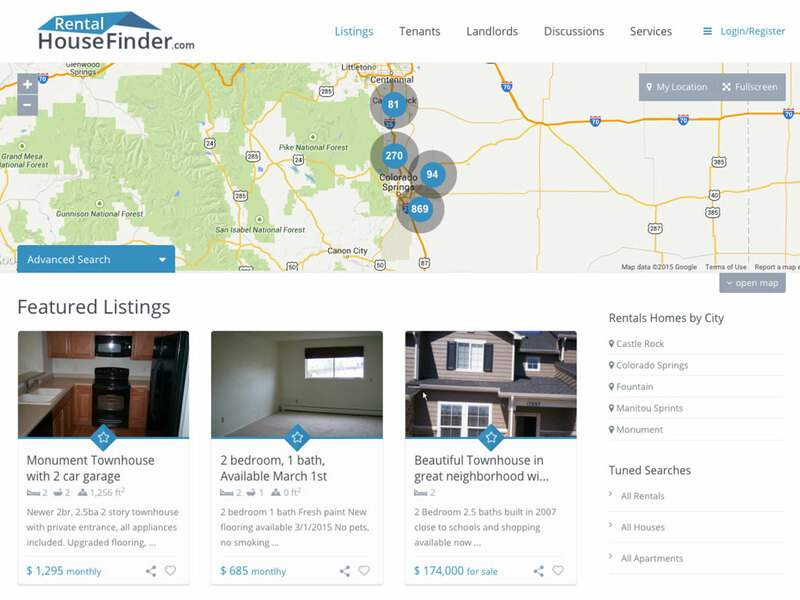 RentalHouseFinder.com provides resources to landlords and tenants, including tools for finding and listing rental properties. Our client is a property owner and landlord who provides services to other landlords through his company Superior Rental Services. SuperiorRentalServices.com is part of the new website design. MonSalon.org designed the logo for our clients website. The design takes into account the audience of the website and the type of services provided. The design is simple, recognizable, easily reproducible in print and maintains good proportions considering the long website name.